Are you lately witnessing a blank screen on your iPhone? That means your iPhone won’t turn on. The good news is this post is about fixing this issue. But first, you need to determine the cause of why your iPhone doesn’t turn on. We’ll list the main reasons behind the issue as well as list solutions for them. Maybe it’s a hardware or software issue which is why your iPhone won’t turn on. Let’s begin with software issues because they’re easier to solve than hardware issues. Did you know that doing a hard reset can fix the issue? To perform a hard reset, press and hold the power button (sleep/wake button) and home button simultaneously for 20 seconds. The Apple logo appears. If the issue is fixed with a hard reset, it means that the iPhone was already “on” the whole time. The software crash is the cause of the black screen, rather than the iPhone. Doing a hard reset means that you weren’t facing the problem of iPhone won’t turn on because of hardware, but because the software gave a black screen, just like when it happens when the iPhone runs out of battery. But we do recommending performing a backup and restore if it’s a software issue. Also, the iPhone should be restored to address the issue of bad software. Try charging the device with another cable and change your iPhone charger. Also, check your own cable and charger by charging someone else’s device. If the other device is charging, try charging your iPhone via your PC with the help of a USB cable, and use a wall charger if you frequently charge the iPhone with the laptop. 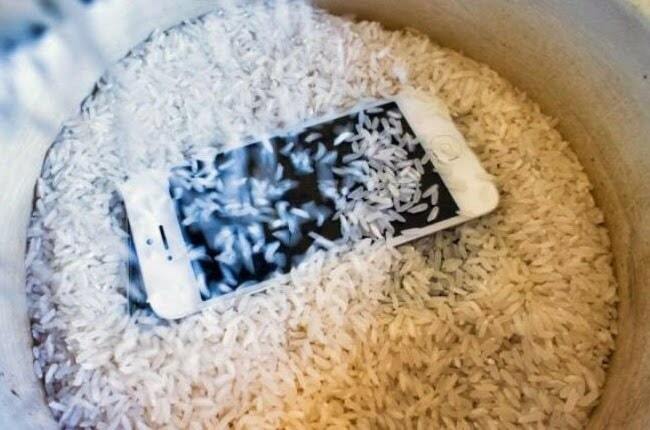 Another reason why your iPhone won’t turn on is because it has suffered from physical and water damage. 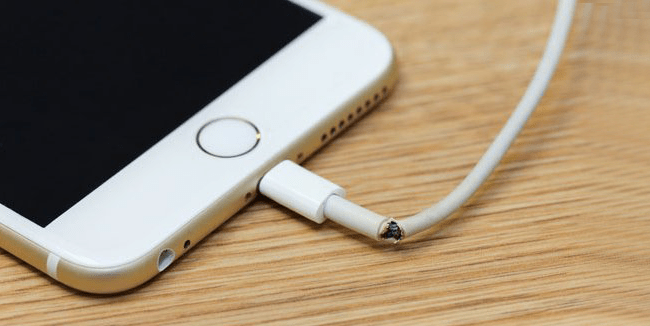 Even a drop of water in the charging port could mean the iPhone won’t charge. 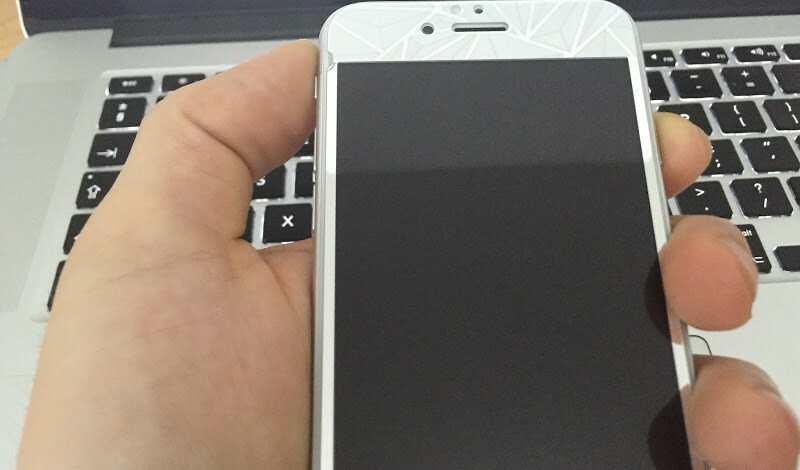 Inspect your iPhone thoroughly to see if there’s any damage. With a minor one, your phone may be replaced in warranty. If there’s liquid damage, you might be eligible under Apple Care, but you’d still have to pay charges. Check Apple’s article on how to check if your iPhone has liquid damage. Plug your device into the PC and launch iTunes. If the phone is recognized, back it up. Because there could be a hardware issue but you got the golden opportunity to back up your device’s content. 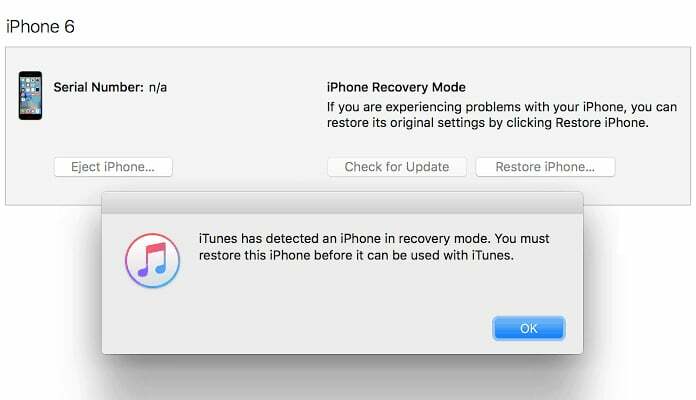 If the iPhone doesn’t show in iTunes, perform a hard reset while the device is connected to the PC. Are there any error messages? If iTunes wants you to restore the device, do it. If these steps still don’t solve the iPhone won’t turn on issue, there’s no way to recover data unless there’s iCloud or iTunes data. If the data was quite previous, go for one of those ultra-expensive data recovery companies. Then there’s also a service called iResq that does high-quality work for iPhones that can’t be fixed under warranty. Final Thoughts: Hopefully, with these options, you’d be able to fix the iPhone won’t turn on issue. Let us know in comments if we could help you in any other way.